It usually takes me a solid couple of weeks to acclimate to all the free time that I have once my daughter starts school. 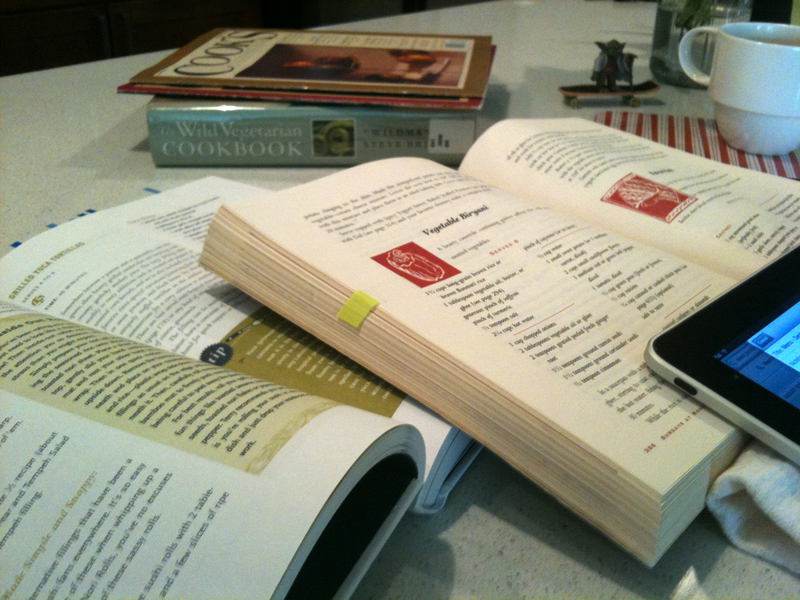 After a summer of quick recipes to feed pool-tired bodies and no-cook meals to keep the house cool, it’s difficult to sit in the quiet and crack open the cookbooks. I’m trying though! I have a couple of new things that I am trying for the remaining few days of the week and I’m hoping to get cranking a bit more now that I have more time. With that said, dinner is still going to stay simple this week with some good ol’ comfort food squeezed in to give my fam’s home-craving tummies a smile. That nachos and horchata meal might have to be delivered at lunch time, but its a first week of school concession that I am willing to make for a little girl that includes food in her thoughts of perfection.